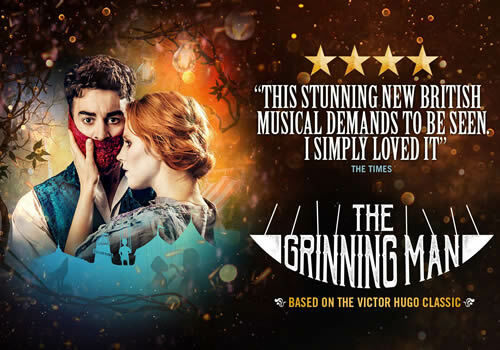 Bristol Old Vic’s critically acclaimed new musical The Grinning Man transfers to the West End for an open-ended run, following huge success. 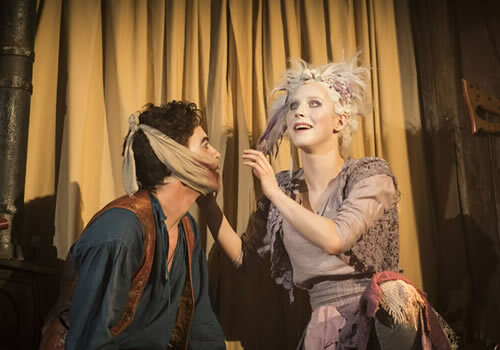 Based on Victor Hugo’s novel The Man Who Laughs, the musical follows the tale of an abandoned child with a terrible secret. Gaining rave reviews during its initial run, the chillingly gripping production begins performances in December. 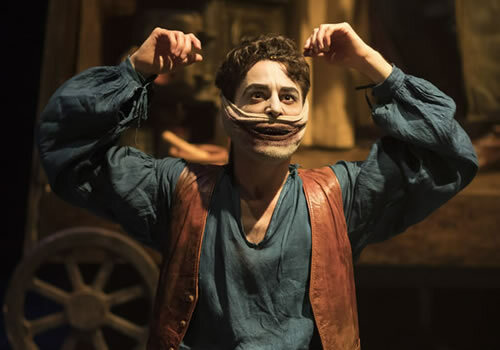 An enchanting, gothic love story set in a fairground, The Grinning Man brings to life a seductively fantastical world with a dark heart at the centre. When Grinpayne, a mysterious new act turns up to perform his shows, there are questions hanging in the air. Who is he? How did he get that hideous smile? And who is Barkilphedro, the vengeful and scary clown? The Grinning Man is directed by Tom Morris, Artistic Director of Bristol Old Vic, who helmed the original production of War Horse. 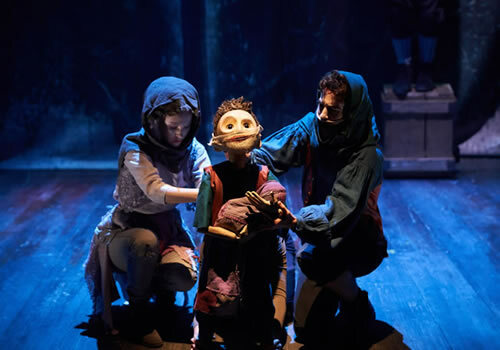 Featuring an outstanding score by Tim Phillips and Marc Teitler, with additional lyrics by Carl Grose and Morris, the widely lauded musical is brought to life with the visually stunning puppetry of Finn Caldwell and Toby Olié’s company Gyre & Gimble. Original cast members Louis Maskell (Fiddler on the Roof) and Julian Bleach (Shockheaded Peter) transfer with the production, with the rest of the cast yet to be announced. 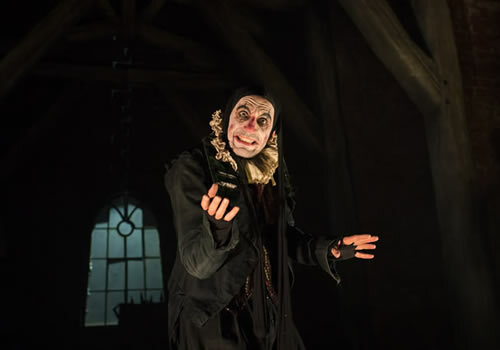 Nominated for several awards, including Best Regional Production at the WhatsOnStage Awards and Best Performance in a Musical at the UK Theatre Awards, The Grinning Man has received acclaim from audiences and critics alike. Playing at London’s Trafalgar Studios for an open-ended run, the production runs from December 5th 2017, with an official opening on December 18th 2017. The Grinning Man contains dark subject matters and is recommended for those aged 12 and up.